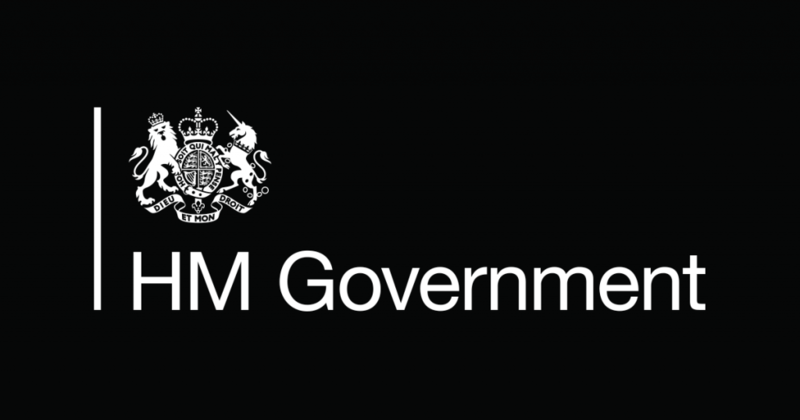 UK government has backed five new centres for AI in health, which will be focusing on areas that includes pathology, radiology and imaging. Centres will be based in Leeds, Oxford, Coventry, Glasgow and London. Utilising £50m in funding, the new centres will bring together doctors, businesses and academics to collaborate on the development of products using AI to increase early diagnosis of diseases including cancer. The products will be looking to offer more personalised treatment for patients, whilst freeing up doctors time, enabling them to focus more on caring for patients. The announcement from the government departments for health and business stated that the investment in large-scale genomics and image analysis will drive new understanding of how complex diseases develop, ensuring patients get the right treatment at the right time. The funding will come from the Industrial Strategy Challenge Fund, the government’s investment programme that focuses on addressing the opportunities and challenges of the future, which is managed by UK Research and Innovation. Centres will be led by medical companies including GE Healthcare, Siemens, Philips, Leica, Canon and Roche Diagnostics. London Medical Imaging and Artificial Intelligence Centre for Value-Based Healthcare which will use artificial intelligence in medical imaging and related clinical data for faster and earlier diagnosis, automating expensive and time-consuming manual reporting. The Northern Pathology Imaging Collaborative (NPIC) located in Leeds will boost the city’s capacity in digital pathology research. Health Secretary Matt Hancock said: “Artificial intelligence will play a crucial role in the future of the NHS – and we need to embrace it by introducing systems which can speed up diagnoses, improve patient outcomes, make every pound go further and give clinicians more time with their patients.